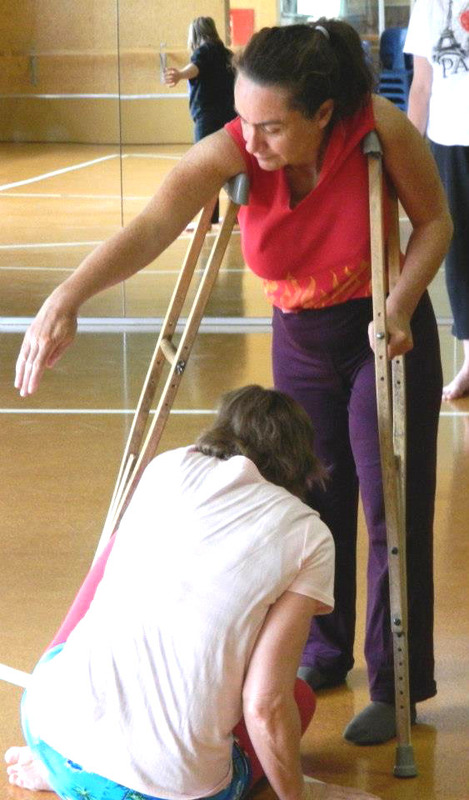 Wellington Integrated Dance offers a supportive environment for disabled and non-disabled people to develop skills in contemporary dance, improvisation and composition techniques. 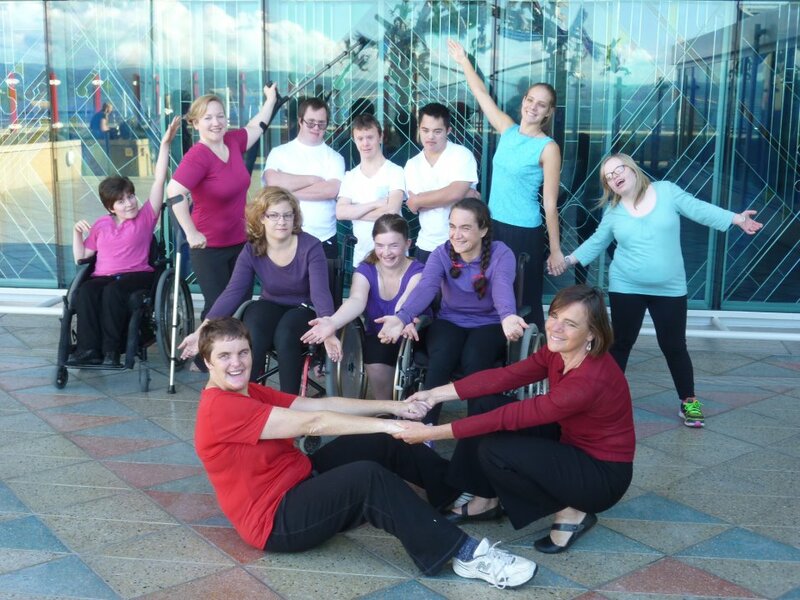 Sumara Fraser, tutor and co-ordinator of Wellington Integrated Dance (WIDance), says the group celebrates each individual – disabled or non-disabled, young or old, experienced or novice. “By enhancing diversity we can build a stronger community,” says Sumara, who is the main dance tutor, supported by assistant tutors Daphne Pilaar, Alex Smith and Duncan Armstrong. Sumara has worked for dance companies such as Footnote and Touch Compass. She also has a diploma in contemporary dance and choreography from the Auckland Performing Arts School. WIDance was established after a series of workshops between 2007 and 2009 with Auckland-based Touch Compass, New Zealand's pioneering integrated dance company. “We saw a gap for integrated dance in Wellington and so after some planning, we applied for funding and launched our first term of classes in 2010,” Samara explains. Sitting under the umbrella of Touch Compass Dance Trust, WIDance is funded by Wellington City Council, community donations and small fees from the dancers. Also in May, WIDance attended a performance of “Rain” and a workshop with Christchurch integrated dance company Jolt Dance. “The workshop was full of positive, vibrant energy and it was so much fun. It was lovely to meet the dancers and to see similarities with the way we do things. It was inspirational,” Sumara says. WIDance will continue developing its core dance classes in Wellington and hopes to expand to Kapiti. “We want to get involved with more performance opportunities and do everything we can to get WIDance into the public eye,” Sumara says. WIDance classes are held from 11am to 1pm on Saturdays at Te Whaea, 11 Hutchison St, Newtown. Classes contain 12 – 20 dancers and run for six weeks at a time with a showing of work held at the end of each term. Attending Wellington Integrated Dance for a term costs $60 to $90 per person. For more information, please contact Sumara Fraser (T: 04 905 3143 E: sumara@paradise.net.nz). Check out the Wellington Integrated Dance Facebook page for more information. Original generation time 1.3066 seconds. Cache Loaded in: 0.0492 seconds.